The Cross The Line app, which was commissioned by the Prevent team from the Eastern Region Special Operations Unit (ERSOU) and developed by the agency, Focus Integrated, received a commendation at the Counter Terror Awards. 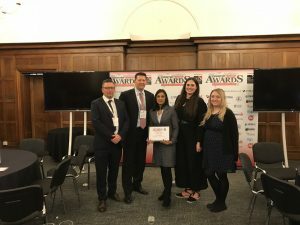 An app which aims to raise awareness of and tackle online extremism was recognised at a national awards ceremony yesterday afternoon (Tuesday, 6 March). Cross The Line puts the user right at the heart of the action, by using information from the individual’s online personal profiles, alongside video and social media messages, to highlight the risk of online extremism. It guides the user along a virtual path which sees them become drawn into the clutches of extremist ideology, before descending into violent hate crime in which they are a suspect. The user is presented with various choices along the journey which have a profound impact on the steps they take and ultimately decide whether they eventually ‘Cross the Line’ into extremist behaviour. Since its launch in July it has been access by more than 26,000 people. Prevent Co-ordinator for ERSOU, Russell Cole, said: “We were delighted to receive a commendation at this prestigious awards ceremony for this innovative web app. To find out more about the app and to try it out, visit the Cross The Line website. 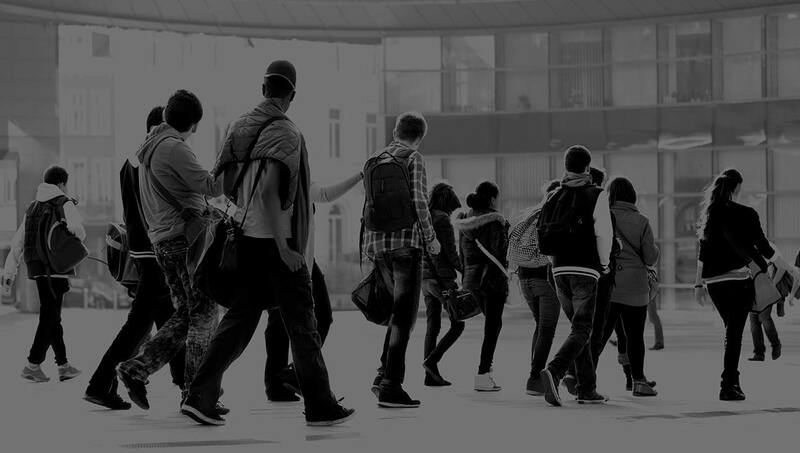 For more information on radicalisation, including how to spot the signs that someone may be susceptible to radicalisation, and what to do if you have concerns about someone, visit the Let’s Talk About It website.